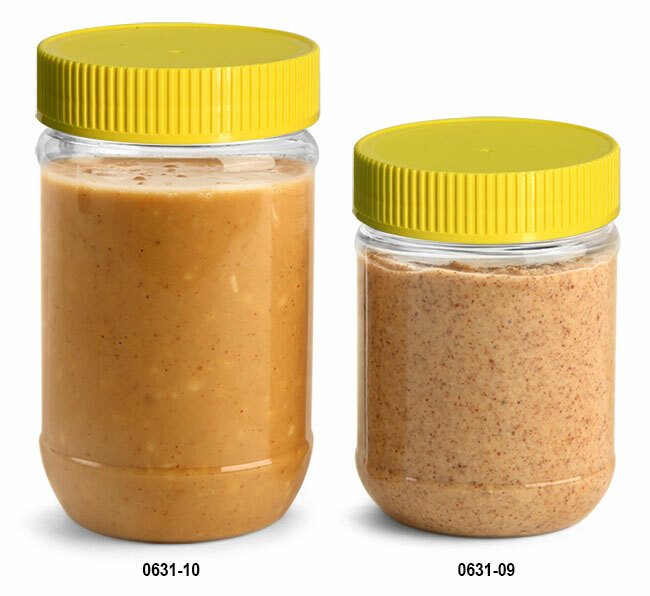 These clear PET peanut butter jars are paired with yellow ribbed, induction lined caps. 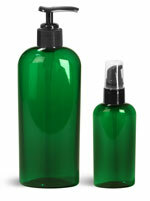 The polypropylene caps feature tri-foil liners that read "Sealed for Freshness." 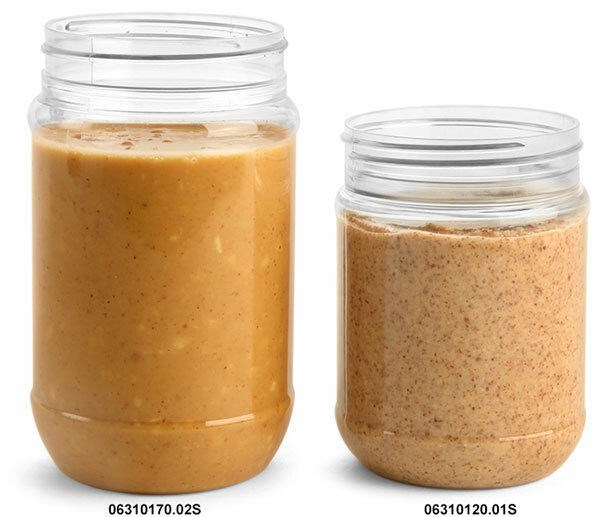 These PET jars could be a great option for packaging peanut butter, almond butter, and other similar spreads.